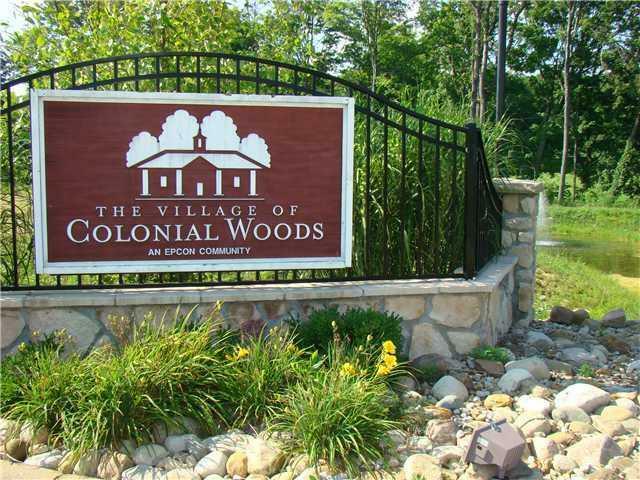 The Village of Colonial Woods, an Epcon community, is located in historic Mount Vernon and offers a wide array of homes with two and three bedroom, ranch-style condominium homes with finished verandas, attached two-car garages, and private courtyards on which to relax with prices ranging from 190s to the 230s. 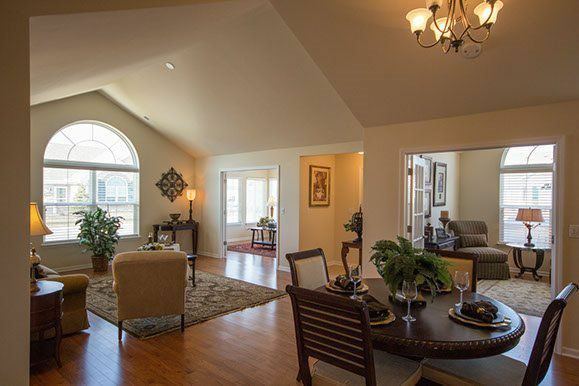 Colonial Woods provides its owners a private country setting that includes three ponds with gorgeous fountains, mature trees for privacy and a bridge at the entrance that will welcome you home. 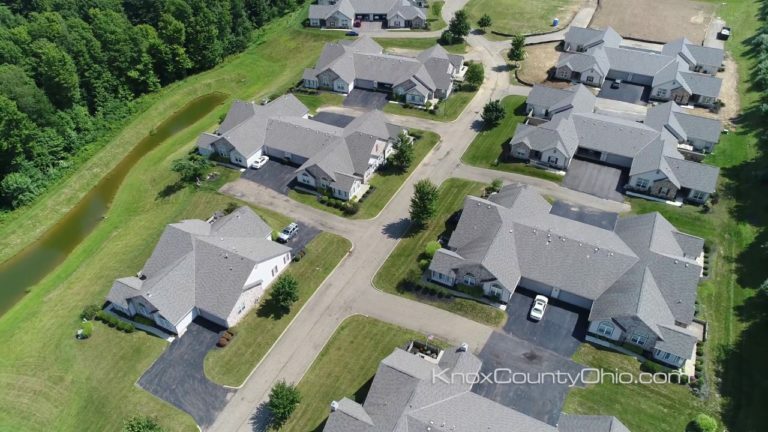 Along with this pristine location, your new home is close to almost everything you desire–shopping, restaurants, recreational places, and medical facilities. 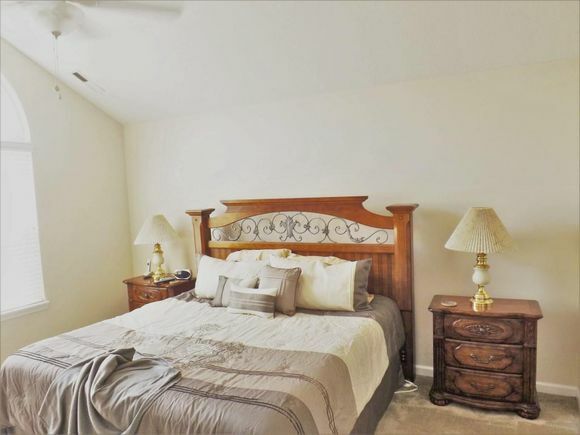 Along with your new found free time at The Village of Colonial Woods you can enjoy your deluxe clubhouse at the heart of the community with a fully equipped health and fitness center, heated pool and large social room. 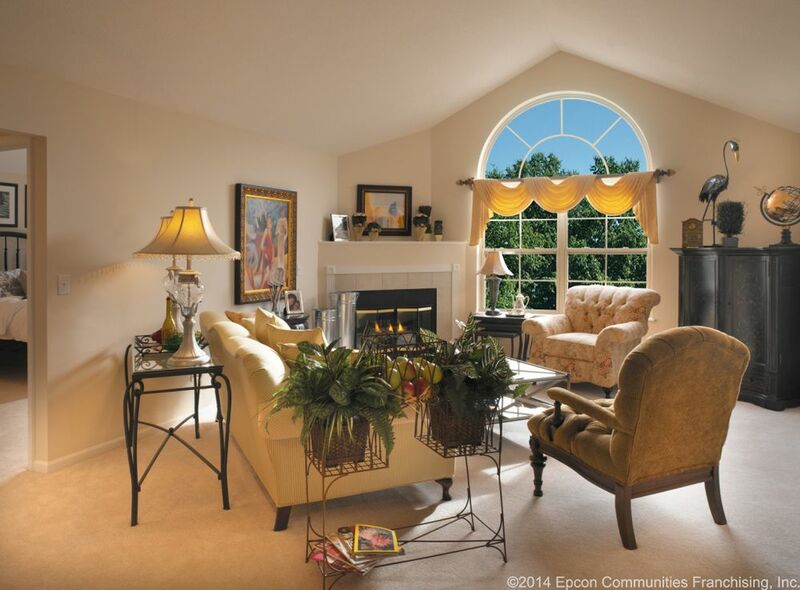 Great locations are still available but are going fast. 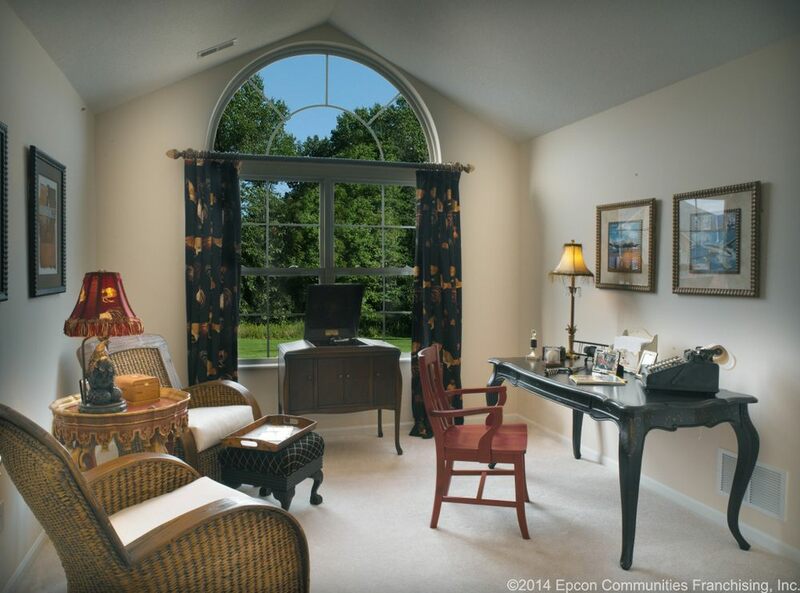 Contact us today and enjoy your incredible new way of living at The Village of Colonial Woods. 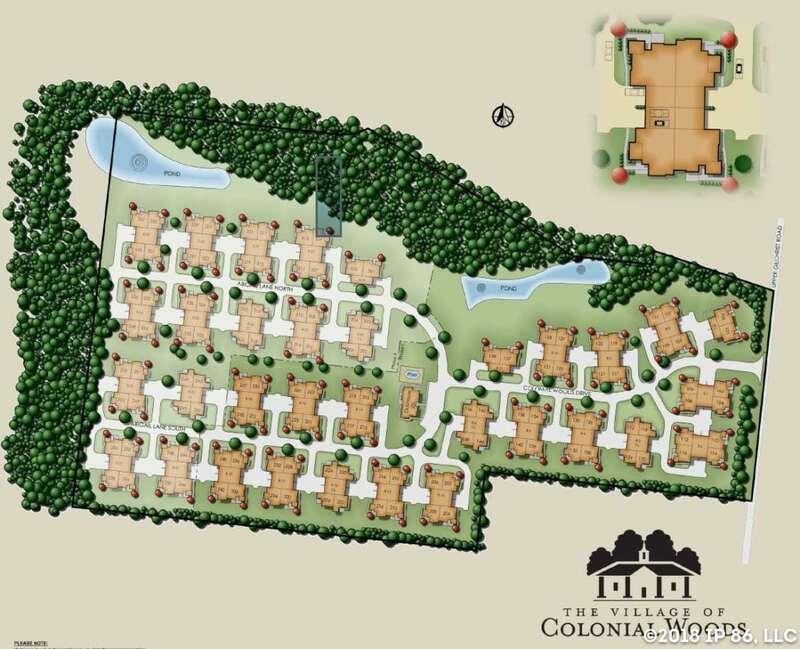 We will contact you shortly about The Village of Colonial Woods. Thank you for your interest in Epcon Communities.